Baby, it's cold outside. Warm up to home buying in December; it's not necessarily the worst time to buy. The holidays might not be the most popular time to buy a home, but with lower buyer competition, motivated sellers, and year-end tax benefits, there are some good reasons to consider hitting “Pause” on decking the halls and high-tailing it to some open houses in San Francisco, CA, Fort Lauderdale, FL, and all spots in between! So, if you’re in the market, take note of these seven benefits and then call your agent. December just might be the most wonderful time of year … to be house hunting! 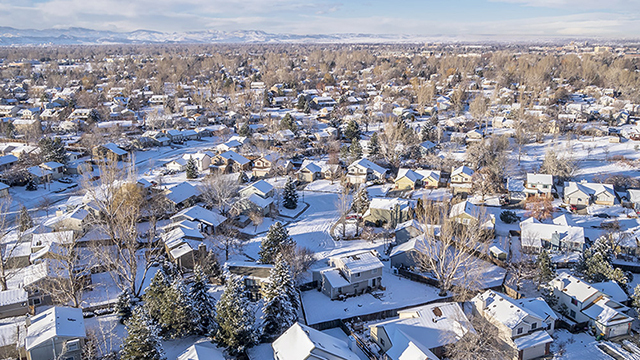 If a home is on the real estate market in December, there’s usually a specific reason the sellers are looking to move: It could be job relocation, financial hardship, or personal change of circumstance. Regardless, it gives you an opportunity to negotiate a sweet deal — lowball the listing price and ask for a closing date that works with your schedule.